We are counted amongst the leading manufacturer of the organizations specializing in Playground Equipment. 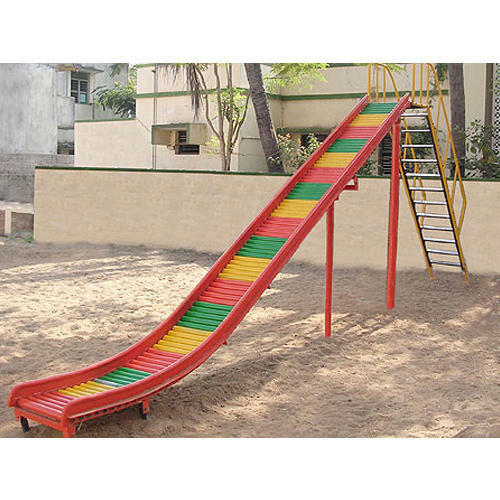 We manufacture innovation in form of our equitable play systems that are favored for superb finish and durability. We are counted amongst the leading manufacturer of the organizations specializing in finest quality Playground Equipment. 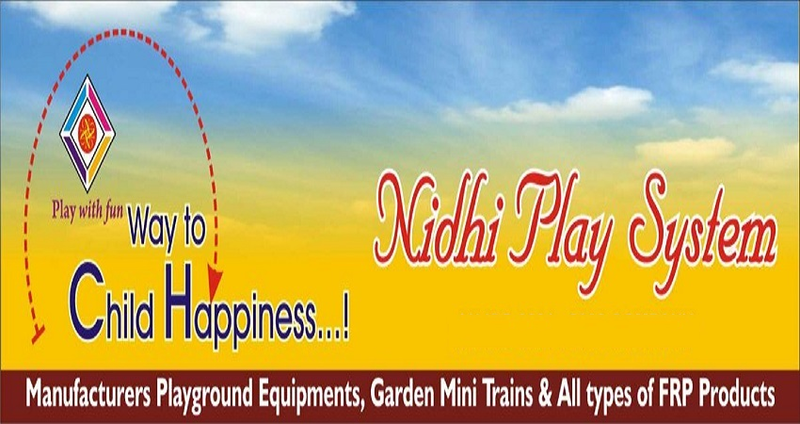 Our wide range of product includes Playground Slide, Park Multiplay System, and See Saw. We supply quality and innovation in form of our equitable play systems that are well favored for its superb finish and durability.